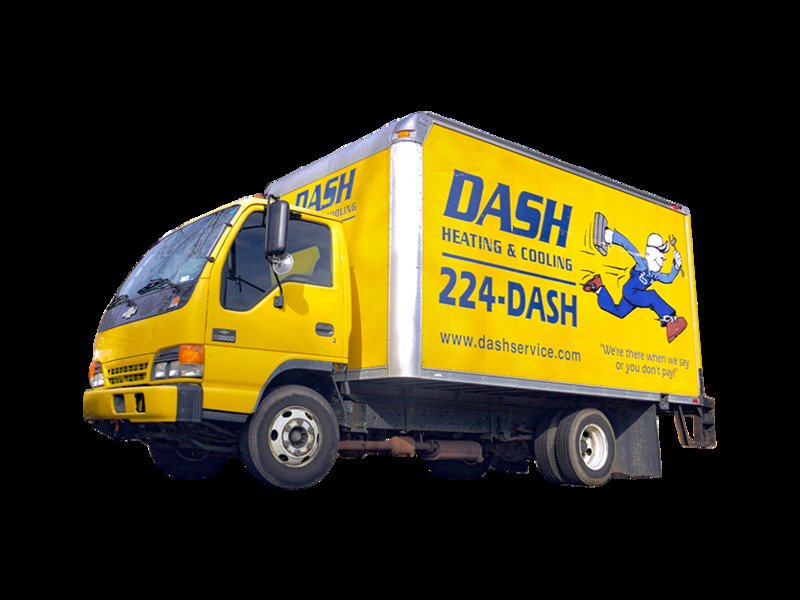 If Your Heating System Can't Take the Cold, Call DASH Today. Some people enjoy the cold weather, but for a great many others, spring can’t get here fast enough. 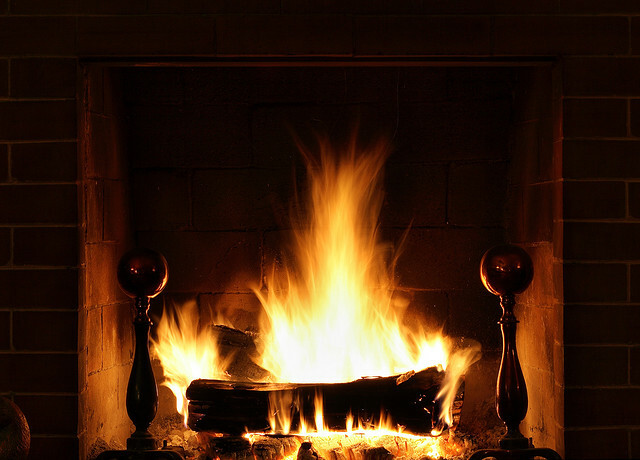 Whatever the case, we all depend on our household furnaces and heating systems to keep our families toasty warm in winter, whether mild or severe. DASH Heating & Cooling has been Arkansas’ leading provider of heating and air conditioning repair since 1939, and we’re here to help. When you need HVAC repair or furnace repair, you don't have to suffer through the remainder of winter. Give us a call, and our team will be there in a DASH! Seal up drafts - Replacing your windows with energy efficient windows or adding storm windows is a great way to prevent heat and air conditioning from escaping, and in many cases, they may also qualify for manufacturer’s rebates. If new windows exceed your current home improvement budget, you can also purchase inexpensive weatherstripping and door draft guards and install them yourself in minutes. Check your attic insulation and duct work - Attic insulation doesn’t usually have to be replaced unless there’s visible fire, smoke, or water damage, but it doesn’t hurt to occasionally have a look to make sure that it’s still spread evenly. And while you’re in the attic, take a look at your ducts to make sure that they’re all securely sealed. 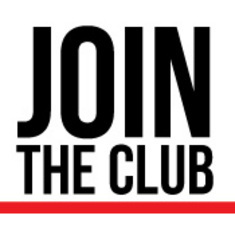 Join the Club - For the ultimate year-round peace of mind, we also offer club memberships. As a member, you’ll receive an annual preventative maintenance visit, guaranteed 48 hour emergency services, and discounts on service and products. And as a club member, you’ll never be charged overtime fees. Arkansas is well-known for seasonal weather extremes, which is why it’s so important to keep your HVAC systems properly serviced. We have the most well-trained and customer-focused technicians in the industry, and all of our services are backed by a 100% satisfaction guarantee. And even if you don’t have an immediate service need, call us for a free, no-obligation household energy efficiency evaluation. Contact us online, or give us a call at (501) 224-3274. We’re already getting our first taste of winter weather, and if the past several years have been any indication, we’re in store for much worse! Is your home ready? Seal up drafts - If you feel cold air under an outside door or around a window, you’re losing money! Energy efficient windows or storm windows are a great investment, and they typically add to the resale value of your home. But if you can’t afford to upgrade at this time, quality weatherstripping is an effective alternative. For doors, there are a variety of draft guards and door sweep brushes available. Both are inexpensive, and can be installed in a matter of minutes. Check your attic insulation and ductwork - If you have vents in the ceiling and you don’t feel a steady stream of warm air coming from your vents, you may need to get up in the attic and investigate. Have a look at all of the areas where your ducts are split, and make sure that nothing’s coming loose. Also visually inspect your attic insulation and make sure that it’s spread evenly. Have your unit serviced at least annually - An annual HVAC or heat pump service call might seem like a waste of money if your unit is running properly, but it’s a great way to catch small problems before they become big problems and also save huge on energy bills! Join the club - For the ultimate peace of mind, DASH offers club membership! In addition to a free annual service call, membership gets you discounts on all products and services that we offer, and a year-round 48 hour emergency service guarantee. When it comes to household heating and air systems, there’s no substitute for an “ounce of prevention!” Our team of comfort specialists are always available to help you keep your home comfortable at a price that you can afford, and at DASH, your satisfaction is always guaranteed! Schedule your service appointment here, or give us a call at (501) 224-3274. It May Be Hard to Believe, but Winter IS Coming. Get Ready! Arkansas is known for many great things: natural scenic beauty, delicious home-cooked meals, and friendly people. Unfortunately, Arkansas is also just as well-known for seasonal weather extremes. As we struggle to stay cool during these last few weeks of summer, we all know that it won’t be long before we’re complaining about how brutally cold that it is outside. This is one of the best times of year to get your home prepared for winter weather, and our team of comfort specialists at DASH Heating & Cooling are a phone call away anytime that you need service! We’ve been central Arkansas’ leading provider of HVAC services and heat pump repair since 1939, and we’re ready to put our experience to work for you! 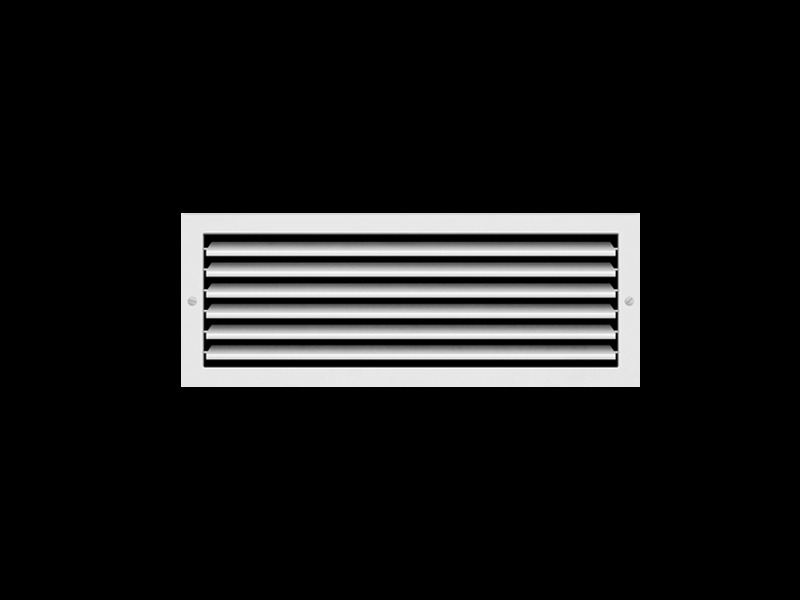 Visually inspect your ductwork-If there’s a problem with your ductwork, your first hint will usually be a vent that isn’t delivering a steady flow of cool or warm air. Over time, the areas where older ducts are connected can get separated as a house settles. Clear vent obstructions-If a vent is covered by furniture or drapery, it will take longer for a room to get to the desired temperature. Seal up drafts-Even if you can’t afford new energy-efficient windows or storm windows, inexpensive weatherstripping and draft guards under door jambs can make a significant difference in energy costs. 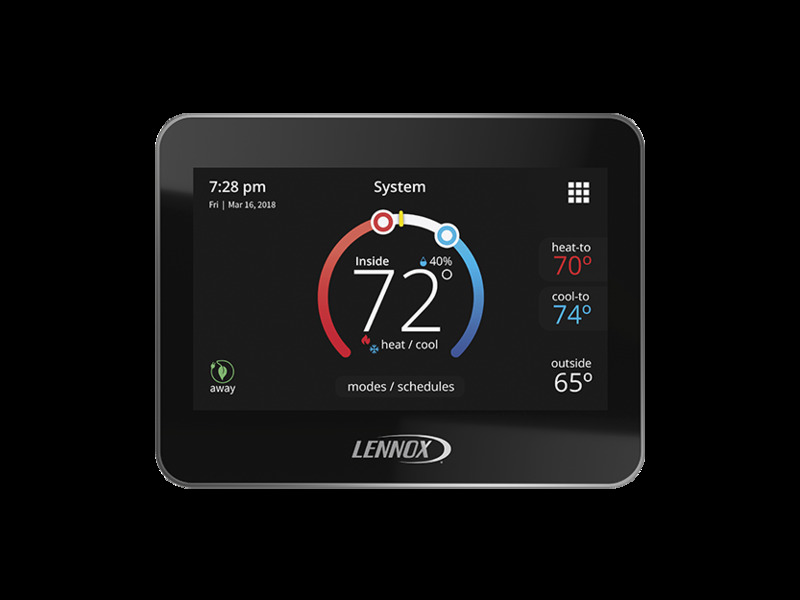 Install a programmable thermostat-Programmable thermostats save you money year-round by reducing your heating and air output during off-peak times. Many modern thermostats can now also be adjusted remotely from a smart phone app! Don’t be fooled by how hot that it is outside! You know that winter will be here before you know it, and now is a great time to prepare! Schedule your service appointment online now, or give us a call at (501) 224-3274 if you have any questions! One of the more costly investments you'll make in your home, other than the home itself, is in the HVAC system that keeps you warm in winter and cool in summer. The average system is designed to last 12 to 15 years, and at DASH Heating & Cooling, we want to help you get the most you can out of your system. 1. Pre-season check-ups: Getting your system cleaned and checked out twice a year, once in the spring (for cooling systems) and once in the fall (for heating systems) will catch small problems before the season starts so they can be addressed before they become big problems. 2. Check air filters: Clogged or dirty air filters restrict air flow to your system, which makes it work harder to do the same job. Check filters regularly, change when needed, and your HVAC system will breathe easier. 3. Inspect your equipment: Annual inspections by a trained technician should be scheduled to perform regular maintenance tasks. As a homeowner, you can do a periodic walk-a-round looking for buildup of leaves or debris on outdoor units, and oily patches near central heat and air units that could indicate a refrigerant leak. Should you find a problem; a call to DASH Heating & Cooling will have a trained technician on the way to check it out. 4. Give your system a break: If, like in many homes, your system runs 24/7 for prolonged periods, a programmable thermostat can help with settings higher or lower than normal but that allow the system to return to your comfort level with less work. These small breaks help make a big difference over the life of your unit. We can’t predict or guarantee the life of an HVAC system, but following these tips will help you keep your system running smoother to get the most out of your investment. Call DASH Heating and Cooling at 501-224-3274 or contact us online for all of your heating and cooling needs. And, for even more savings and peace of mind, join The Club! And remember, at DASH Heating & Cooling, "We're There When We Say, or You Don't Pay!™"
What You Need to Know About Our Emergency Service! There are few feelings worse than the one that comes over you when you hear your creaky, wheezy old A/C unit creak and wheeze its last breath with record-breaking heat bearing down. Hopefully, you’ll never have to deal with a problem of that magnitude, but if you do, DASH Heating & Cooling is in your corner. We offer 24/7 emergency service specifically to get your HVAC system up and running as quickly as possible so you can be comfortable once again. One call, to 501-224-DASH (3274) is all it takes to have DASH at your side, and we’ll be there until the problem is fixed. It’s easy to sign up. Just click here for our online Club Membership application and you can begin enjoying the benefits of membership right away! And don’t forget, if you do experience a breakdown of your HVAC system, the number to call is 501-224-3274. That’s 224-DASH. But you don’t have to wait until it’s an emergency. Call us today at 501-224-3274 or contact us online and we’ll have a trained, certified technician come to your home, inspect your HVAC system, and provide you with a no obligation estimate of what, if anything, you’ll need to make sure you’re ready for summer. Summer is on the way and Central Arkansas is already starting to feel the heat. 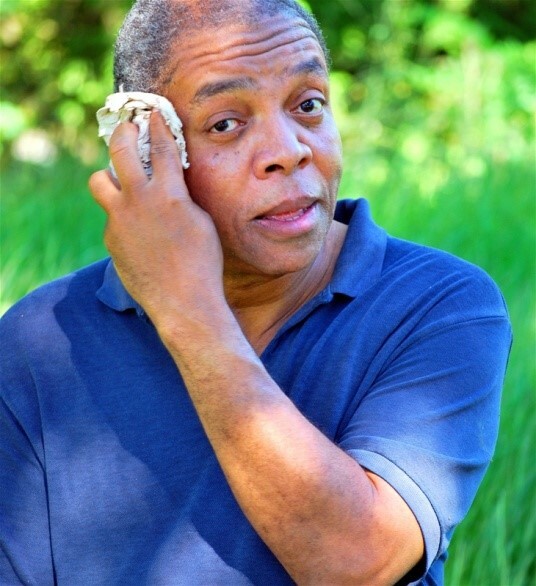 But we’re not even close to what a typical Arkansas summer feels like, and trying to keep cool through the dog days can really scorch your household budget if you aren’t careful. Make Use of Fans: While a fan doesn’t actually cool a room, it does make it more comfortable by circulating the air, and when used with an air conditioner it can disperse the cooled air more efficiently. This not only helps cool a room faster, it can allow you to raise your thermostat four to five degrees but maintain the same comfort level. Make Smart Use of Your AC: Setting your AC to the highest comfortable temperature and using a programmable thermostat to increase the temperature when you’re out or asleep can save as much as 10 percent on cooling costs. In fact, setting the thermostat to 78 instead of 72 can save even more; lowering your cooling bills by as much as 18 percent! Avoid Daytime Heat Buildup: It the heat of the day, your stove, dishwasher, and dryer radiate heat, making your AC work that much harder. Finding alternatives to those appliances or saving those chores until dark can save a bundle. Don’t Forget Maintenance: All the money saving techniques in the world are pointless if dirty condenser coils and filters have your AC all choked up. A professional condenser coil cleaning and replacing filters will cut cooling costs by 5 to 15 percent, not to mention your AC will breathe easier. Make sure vents and registers are clear and not covered by furniture, and check the coil and condenser unit to make sure nothing is blocked by dirt or debris. And don’t forget to call DASH Heating & Cooling to schedule your annual check-up so you can spend your summer working on your tan – not your AC. DASH Heating & Cooling has been helping Central Arkansas keep its cool since 1939 so give us a call today at 501- 224-3274 or contact us online and spend your summer chillin’. Find Out What Uses the Most Energy and How to Cut it Down! According to Daily Finance.com, your home heating and cooling are the top two energy consumers in your home, accounting for just under half of your entire home energy costs, punching you right in the household budget. Your household heating, ventilation, and air conditioning (HVAC) system can send many dollars flying right out the window, or cracks in the air ducts, under the front door, you name it. By sealing holes, replacing air filters at least quarterly, and having your system serviced once a year, you can save as much as 20 percent, or even more, on your annual heating and cooling costs. Same for AC. Insulate around windows and doors, seal air ducts and any cracks or holes, and have your ducts cleaned periodically so they’ll breathe easier (and so will you). Also, if you are remodeling and have windows to replace, choosing Energy Star qualified replacement windows can save you even more money. After all, money doesn’t grow on trees, so why spend good money heating and cooling the great outdoors? You can save energy AND save money just by giving your heating and air a little TLC. By the way, another great way to save on heating and cooling bills is installation of a programmable thermostat. Save money and stay comfy year round. Call the pros at DASH Heating & Cooling and we’ll have one of our friendly, professional, and highly qualified HVAC technicians check out your system and help you put it in tip-top condition. At DASH, your comfort is our concern, and you can save even more by joining the Club. You’ll enjoy big discounts, annual service to your system, and first priority should a problem leave you without heat or air. And, while we’re there, we’ll be glad to install that programmable thermostat for you. Everything You Need to Know About Heat Pumps! 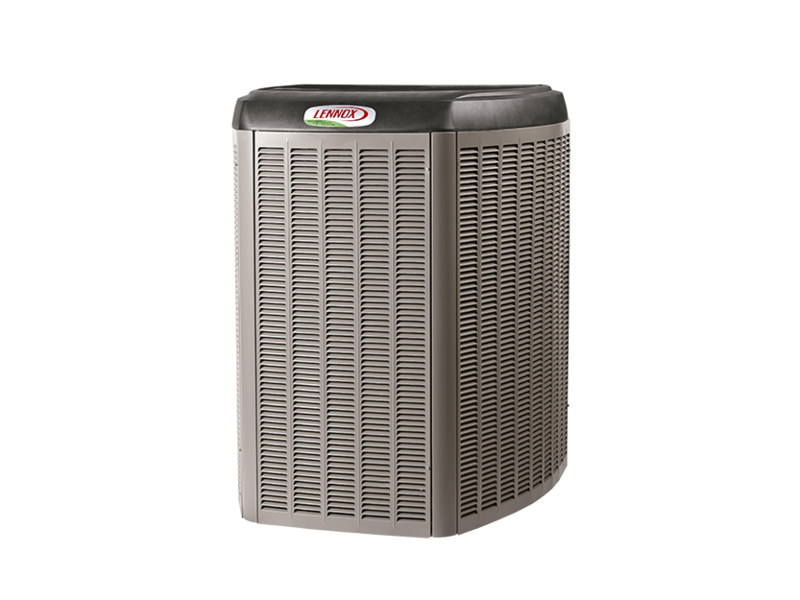 From a technical standpoint, a heat pump is a refrigeration system that uses mechanical compression to move heat from one point in the system to another. 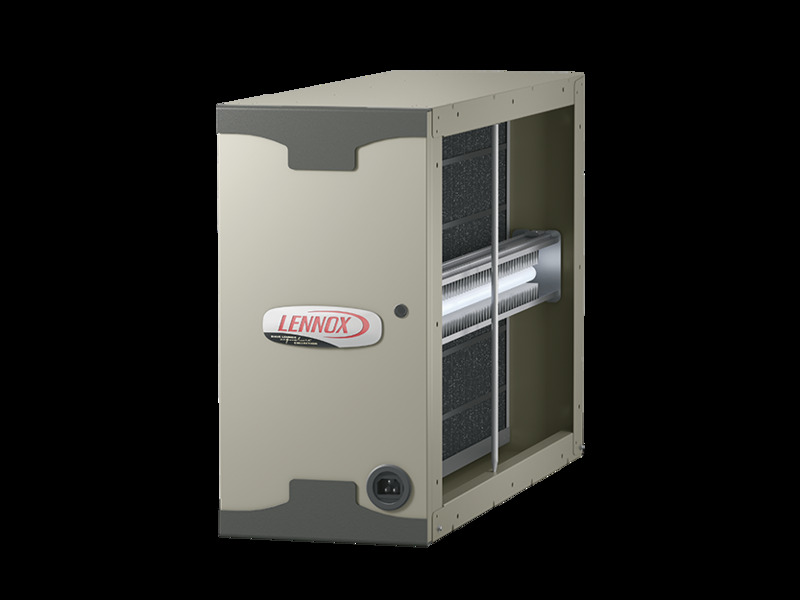 The components include an air handler, which is installed indoors, and the heat pump itself, which is installed outdoors and looks similar to a standard central air unit. Because a heat pump only moves heat around, but doesn’t generate heat, it can operate more efficiently than standard HVAC units in moderate climates. Although it may be necessary to install a supplemental heating system to assist during prolonged cold snaps, using a heat pump instead of a traditional HVAC system for heating and cooling may be something to consider. DASH Heating & Cooling® offers heat pump installation, maintenance, and repair throughout the Little Rock area. If you have a heat pump and are experiencing problems, give the experts at DASH a call. If possible, we can repair your system, but if necessary, our qualified technicians can replace it. To ensure maximum efficiency and service life of your heat pump, installation should be performed by a qualified technician, such as the technicians employed by DASH Heating and Cooling®. 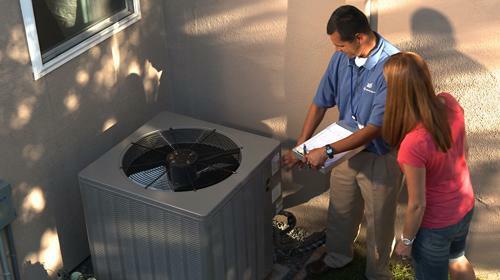 Our installers will ensure your unit is properly charged with refrigerant, free of leaks, and with no airflow obstructions before they finish installation and at each service call or preventative maintenance interval. And don’t forget, should problems arise at the worst possible time, DASH offers 24 hour emergency service, making sure you don’t get left out in the cold. For even more peace of mind, join the Club, and enjoy substantial discounts on service and regular maintenance to ensure trouble free service from your heating and air conditioning systems for years! 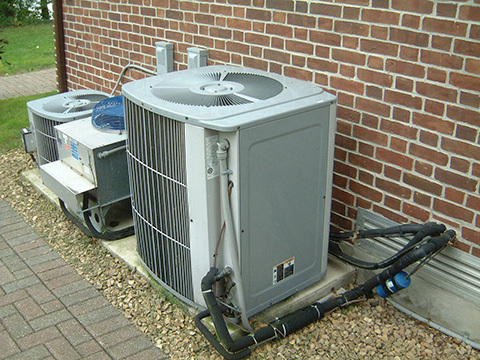 For heat pump repair in Little Rock, heat pump installation or any other heating and air conditioning needs, call the company with nearly eight decades of experience keeping Central Arkansas comfortable! Call DASH Heating and Cooling® at 1-800-224-DASH (3274) today, or contact us online for a free, no obligation estimate. We know having to call a technician for an unplanned a/c repair or replacement of a heating system isn’t pleasant. It’s not cheap, either. Here at DASH Heating & Cooling®, we believe an ounce of prevention really is worth a pound of cure. That’s why we formed The Club. While we don’t mind coming out to replace a heating and cooling system that went belly-up before its time due to irregular maintenance, build-up of dirt and debris inside the housing and ducts, or any other reason, we prefer to catch small problems before they become big ones. It also allows you to budget for the expected expenses without having to worry about the unexpected. 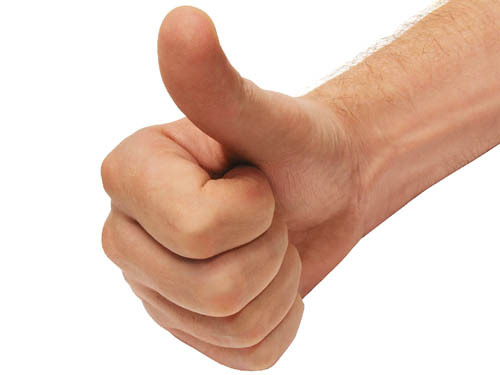 Now, you don’t have to join the club to enjoy the quality service DASH Heating & Cooling® offers all of our customers, like guaranteed appointments (We’re There When We Say or You Don’t Pay!™), courteous and professional service, or repairs done right. That’s the only way we know to do business. But with membership, you’ll always know your system is inspected in a timely fashion, maintained properly, and all at a huge savings to you. So sign up today. Just fill out this online application or give us a call at (501) 224-3274. And don’t forget, for information and service, you can always contact us online here. When you think of heating and air service in Little Rock, think DASH Heating & Cooling®, the only way to save. Having Problems With Your Furnace This Winter? As we enjoy this mild fall weather, we know that it won’t be long before temperatures drop, and winter sets in. 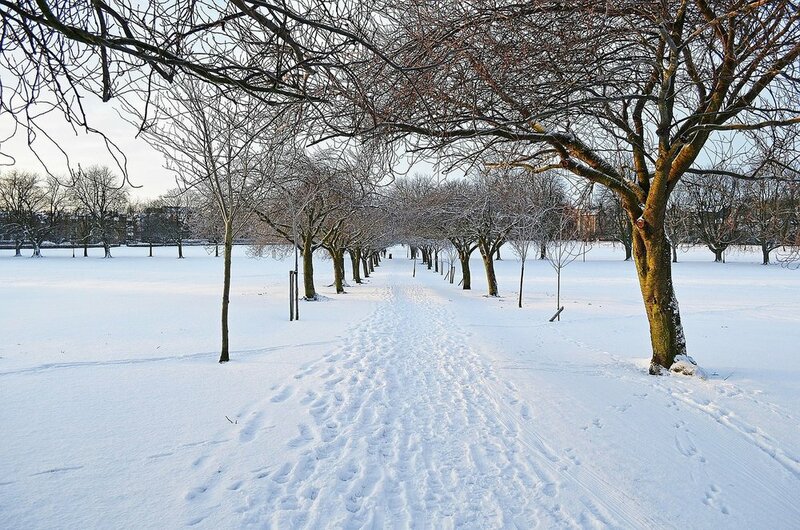 If the past few winters are any indication, we’re in store for several bitterly cold months before spring reappears. Shut down the power to your furnace, and allow it to cool completely before you remove any external panels. Look for corrosion or rust, and visually inspect the exhaust flue for holes, dents, or gaps. Make sure that there is no obvious loose wiring, and if you have any belts, make sure that they are tight, and not brittle. Also check for soot or oil residue outside of the combustion chamber. Clean the combustion chamber with a stiff wire brush, and use an industrial shop vacuum to finish the job. Before you replace the cover, check for holes and rust inside the combustion chamber. During the winter you should change your air filter at least semi-monthly. We are inside more often due to the weather with makes us more suspect to health issues. Additionally, the sun is not out as long and is not as intense, therefore the UV rays do not control the harmful bacteria and viruses as it does in the summer. Finally, if you have floor registers, take your industrial vacuum and clear all floor registers and floor boots. You’d be surprised at how much household dust and pet hair that they can collect, and clearing everything will allow your furnace to function more efficiently. This decreases pollution in your home so your family will also breathe easier. 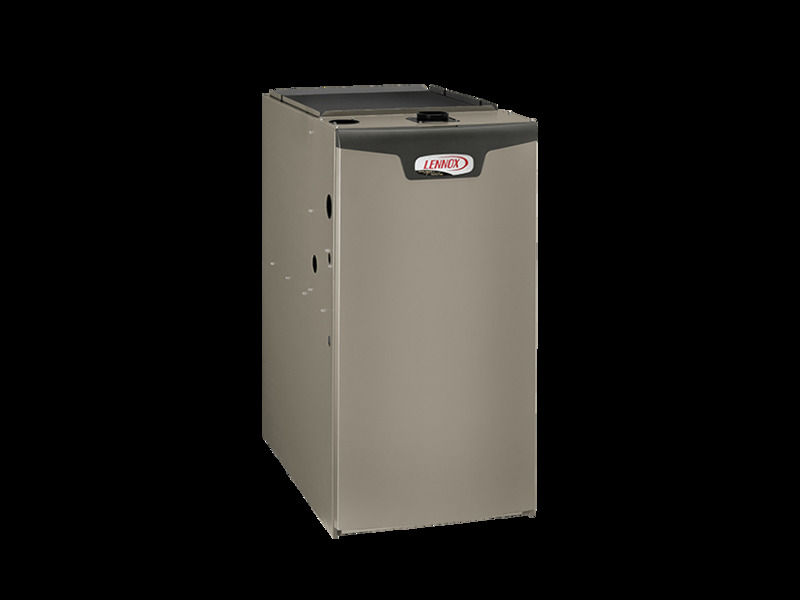 Routine maintenance is a great way to prolong the life of your furnace, and it can also significantly lower your household energy costs. Your heating system should be checked by a licensed technician every year for your health and safety. We’re available at any time if you have any questions, and we offer a 100% satisfaction guarantee on all products and services. To schedule a service appointment, click here, or give us a call at (501) 224-3274. Winter is on the Way. Is Your Heating System Ready? It may be hard to think of cold weather with daytime temperatures still hitting the 80s and 90s, but Fall is only days away, and the onset of the cold won’t be far behind. In Arkansas, the boundary between summer and winter is often only a brief smattering of crisp, clear days, interspersed with a couple of warm-ups and a thunderstorm or two. Then, seemingly overnight, we find ourselves plunged into winter’s icy grip. It’s about that time that home heating repair calls go through the roof. Kind of like Murphy’s Law, your windshield wipers never malfunction on sunny days and your home heating system works flawlessly right up until the time you actually need it. You don’t have to run afoul of Murphy’s Law. Just a little planning can pay off in a big way by calling DASH Heating & Cooling® to check out your heating system now-before you need it-and any needed repairs will likely be far less trouble and expensive than they’ll be when it’s 15 degrees outside and we’re all wishing we had a pair of snowshoes tucked back in the closet. At DASH, we are your full service heating and air company, offering furnace repair and installation services, install and repair of heat pump systems, and we offer duct cleaning services to keep your heat and air systems (and you) breathing easy. As we’ve help keep Central Arkansas comfortable over the past 76 years or so, we’ve learned that a little maintenance can go a long, long way toward keeping you comfortable and saving you money. Also, if you’d like the peace of mind that comes with knowing your heating and cooling systems will receive regular maintenance and you’ll get service discounts and guaranteed 48 hour emergency response, join the Club! You’ll be glad you did. Whatever your heating and cooling needs, call DASH Heating & Cooling® at (501) 224-3274 (that’s 224-DASH) or contact us online. And please, if possible, call us before you need us. We’re happy to offer 24 hour emergency service to our customers in case you need us but we’d much rather keep you from having an emergency in the first place. Arkansas' Favorite for 76 Years and Counting! The number of years that a company has been in business doesn’t tell you everything, but it tells you a lot. No matter what business that you’re in, you won’t keep your doors open for long if you don’t take care of your customers! Repeat and referral business are essential to the survival of most local businesses. DASH Heating & Cooling® is a family-owned, full-service heating and air conditioning company that has been in continuous operation since 1939. We’ve made it this far by staying committed to 100% customer satisfaction, and by forming lasting relationships with our clients. We understand that Arkansans have many choices for heating and air conditioning sales and service, and appreciate the trust that our customers have placed in us over the years. But we take nothing for granted, and we will never rest on our reputation alone. Whether you need air duct cleaning, a programmable thermostat, A/C service, heat pump service, or furnace service, we’re a phone call away, and ready to make you our next satisfied customer! And even if you don’t have an immediate service need, be sure to give us a call for a free energy efficiency evaluation for your home or business. We can perform a full engineering analysis of all of your home or office’s structural features, and help you find ways to maintain your comfort, improve your air quality and, most importantly, save money on your energy costs. Be sure also to ask about our DASH Heating & Cooling® Club, which includes many valuable benefits including routine annual maintenance, discounts on all service calls, and emergency service within 48 hours, no matter what time of year. For more information, or to schedule a free estimate, click here, or give us a call at (501) 224-3274. This is the time of year when most Arkansans open the electric bill with fear. Staying comfortable in the summer is expensive, and there seems to be no end in sight. Sure, you could save a few bucks if you set your thermostat at a higher temperature, but do you really want to sacrifice your comfort? Routine maintenance-Air filters should be changed quarterly throughout the year, and monthly during the summer. Check your duct work for any holes or separations, particularly where the ducts are split off. Clear away foliage or debris from your outside unit, and visually inspect all indoor vents for blockage. And make sure that floor vents aren’t covered by rugs or furniture. Installing a programmable thermostat-A programmable thermostat is a great way to save money by raising the household temperature during off-peak hours, and lowering it just before you wake up or get home from work. And many of the thermostats also offer Wi-Fi access, so you can make adjustments at any time from your computer or smart phone. Investing in a new unit-Most heating and air units have an operational life expectancy of 10 to 15 years, and if your unit is older than that, you may be living on borrowed time. And one of the harsh realities is that when a unit approaches the end of its lifespan, its energy efficiency probably isn’t what it used to be. 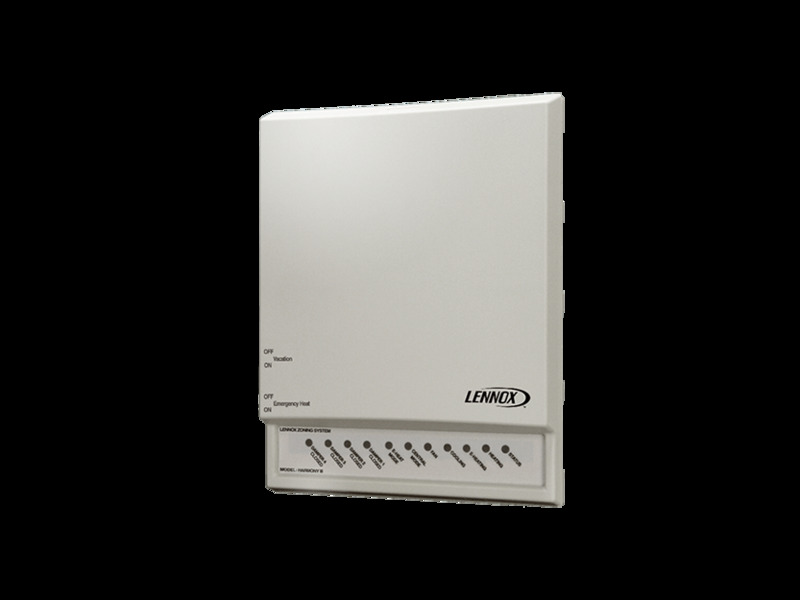 It may seem extreme to replace a unit that still appears to be functional, but you can often see significant energy savings right away. Energy costs are always highest in the summer, but that doesn’t mean that there aren’t ways to soften the impact. DASH Service is waiting for your call, and your satisfaction is guaranteed on all installation and service. Click here to get started, or give us a call at (501) 224-3274. Our AC units are our main line of defense against mercilessly hot summer weather. They work hard to keep us comfortable when the mercury approaches the triple digits, and taking care of them is a must for our health and comfort. 1 Change filters at least monthly during the summer-You should replace your air filter at least every three months, but during the summer, filters should be changed more often. And don’t be afraid to spend a little extra on a higher rated air filter, which will provide better filtration, and higher air quality. 2 Visually inspect ducts and vents-Check your ductwork at least once a year for damage or leaks. Make sure that household vents are blowing cold air, and are not covered up by drapes or furniture. 3 Clear debris and foliage near the unit intakes-Make sure that there are no leaves or pine needles collected on or in the unit, and keep shrubbery and yard vegetation pruned back. 4 Clean your drains at least yearly push a long, stiff wire into the drain to clear any blockage. You might also consider flushing the drain with a solution of warm water and vinegar. Finally, even if your unit is working properly, you should always perform scheduled preventative maintenance to make sure that your refrigerant system doesn’t have any leaks, your controls are all operational, and your electrical connections are all still secure. Our technical specialists at DASH Heating & Cooling® are the Little Rock air conditioner repair leaders, and are a phone call away. To schedule a service appointment, give us a call at (501) 224-3274, or click here! Whether you're paying the bill for residential or commercial heating and cooling, most cringe when they receive the one right after that first cold snap each fall. Chances are, your higher heating usage leads to scarier energy costs, which is fitting so close to Halloween. 1 The sun is your friend. Allow it to shine through south-facing windows to let in natural heat from the sun's rays. Also close curtains at night to cut down on chill. 2 Lower your thermostat to the lowest comfortable setting while home. Also turn it back 5 to 8 degrees when you're sleeping or away to save approximately 10 percent annually. Programmable thermostats make it easy. 3 Find and seal any place air can get in such as areas for piping, gaps around chimneys or recessed lighting, and untrimmed spots behind cabinets, closets, etc. Use caulk and weatherstripping to seal air leaks around windows and doors. 4 Have your heating and air service maintained regularly by a professional. And don't neglect routine maintenance like replacing filters. 5 Set your water heater's temperature to 120 degrees. The energy spent heating water accounts for 14-25 percent of a home's total energy consumption. 6 Using LED lights for holiday decorating can save you substantially as well. Don't let dropping temperatures lead to rising electric and gas costs this winter. Our service technicians can offer a number of energy-saving solutions to help you out in that regard. 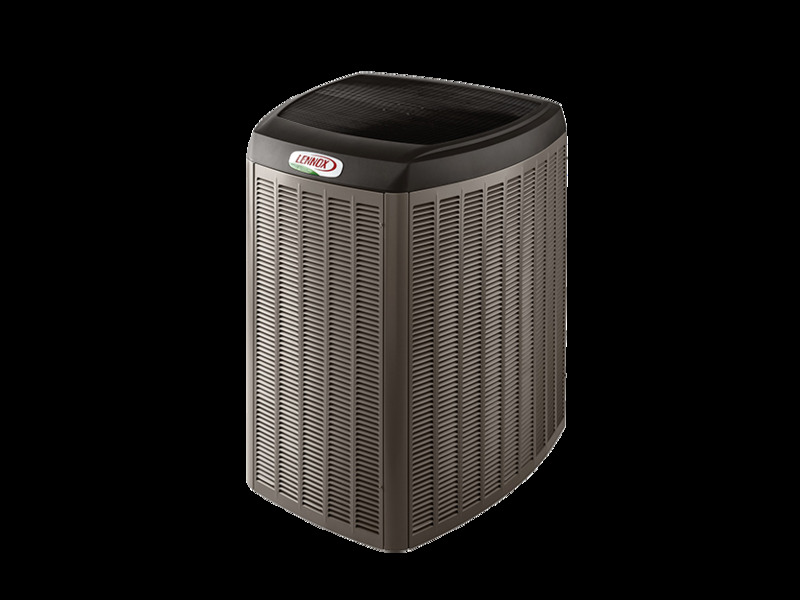 We also provide the best heating and cooling systems on the market when it's time for a replacement. Call DASH today at 501-224-3274, or contact us online for more information.